126 Letchworth Lane, Lafayette, LA 70508 for lease for $4800/month. 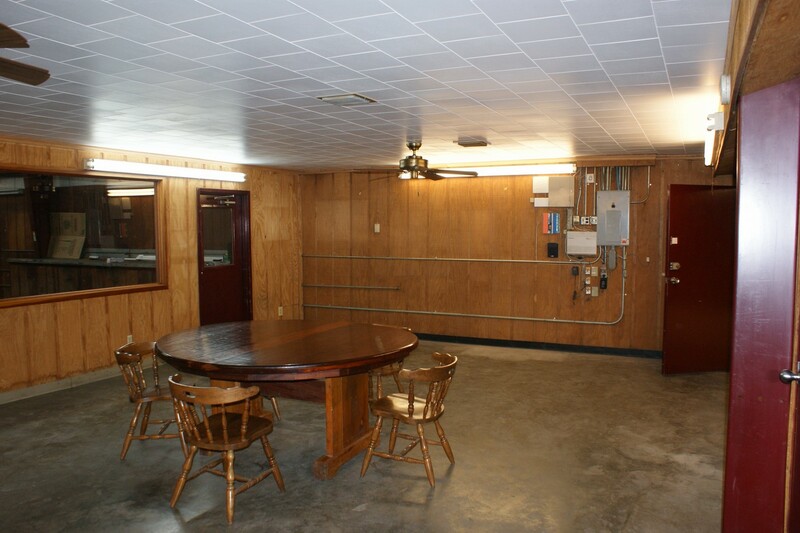 Located on one and a half acres stabilized limestone yard, completely fenced in with rolling gates and security lighting. 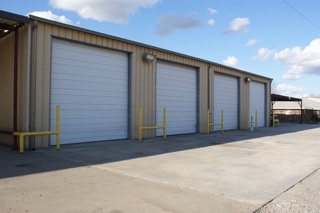 60′ x 80′ four bay shop with 14 foot rollup doors. Four offices and a large kitchen/break room. 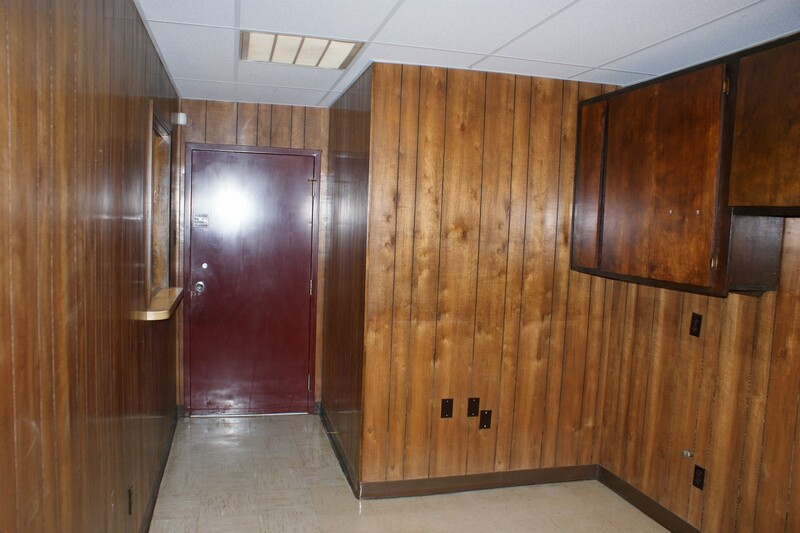 (2000sq.ft.) 4000 square foot shop with optional in ground service pit. 1000sq. 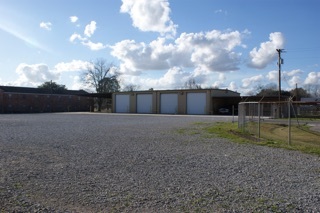 ft. covered parking,3100sq. Ft. covered work area attached to shop. 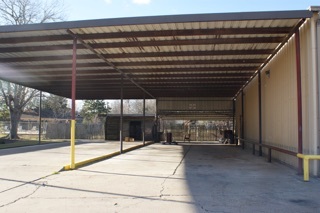 Zoned heavy industrial, located at 126 Letchworth Lane, Lafayette Louisiana, 70508. Letchworth Lane is off of Pinhook between Bonin and Beaupré Road. Easy access to Highway 90 situated in section 46 Township 10 S., Range five E., Lafayette Parish Louisiana. Originally used as a heavy haul, trucking terminal. This is a limited service listing. Sellers represent themselves. Seller is Jeff Person (337-277-6352; jeffperson3@yahoo.com). Seller will negotiate for themselves. Send offers to reliancerealestategroup@gmail.com and copy all offers to seller at ruthyg91@gmail.com. Contact seller for anything else in regards to this listing. Schedule all showings through CSS. Reliance Real Estate does not hold property deposit checks. LA/LO will NOT Advise the seller on PA’s; LA/LO will NOT Arrange Appointments; LA/LO will NOT Assist seller in counteroffers; LA/LO will NOT Negotiate for the seller.